Chuck Williamson started his career working retail in Seattle with an emphasis on chasing shoplifters. Chuck joined Roy Koval in 1982 leading to the formation of Koval Marketing. 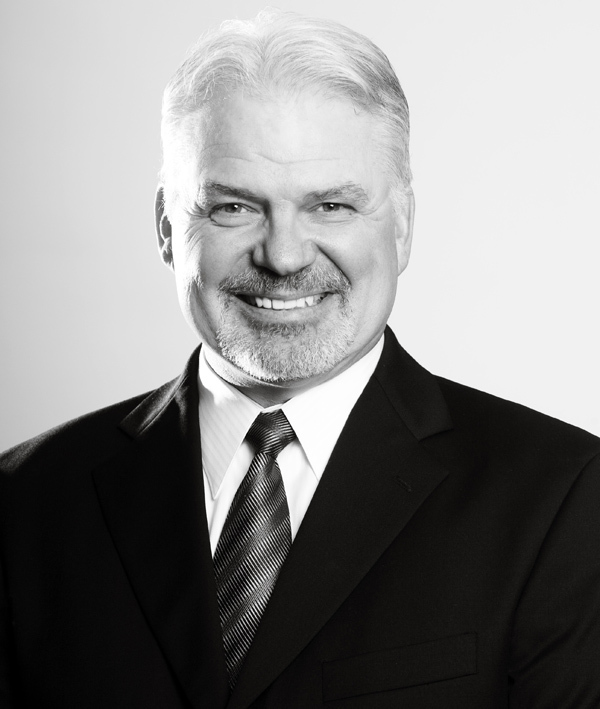 From 1984 until 1999 Chuck managed our Oregon office, working primarily with Fred Meyer, Bi Mart, and Payless. In addition, he worked nationally with K-Mart and Rite Aid. It was in 1999 that Chuck and his wife Brandi moved to Seattle to help Roy oversee the day to day business of Koval Williamson. Chuck has over thirty years of sales and marketing experience that he shares with all that he is associated with. This experience and knowledge helps his associates, manufacturers and retailers formulate programs and products to maximize sales and profitability. Much of his time is dedicated to working with brands to develop products and packaging for Costco from start to finish.